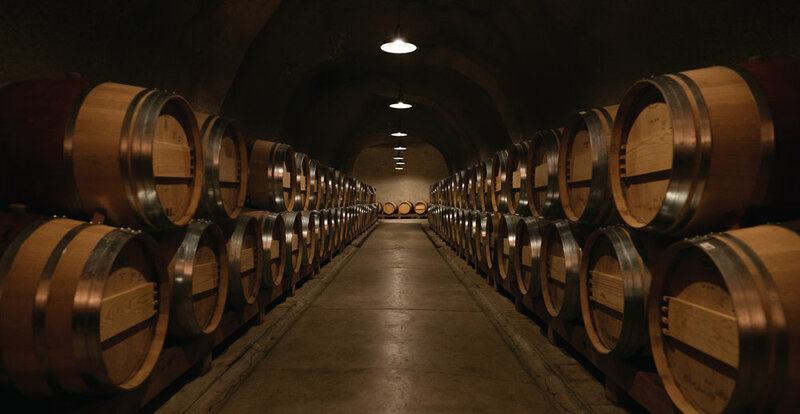 The Caves are where our wine’s texture is refined and natural tannins work at their own speed to refine the noble characteristics of our terroir. 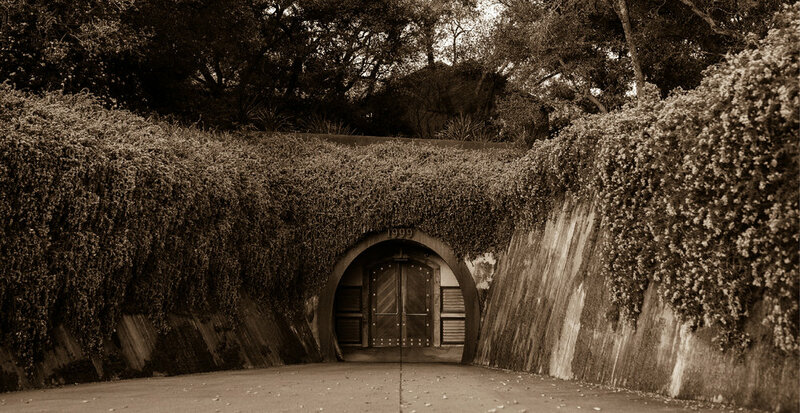 Immediately after purchasing the winery in 1996, the existing caves were enhanced and expanded to 20,000 square feet. The 78,000 tons of bedrock and stone that were blasted out were reused to build the stone walls around the property. Zone temperature and humidity controls were added to allow each varietal to be treated uniquely and also aid in barrel fermentation when appropriate. Although we believe that the main purpose of wine is for pleasure and to keep company in the rituals of good living, good eating, and the joys of being together, the Caves also house the Rudd Wine Library that contains past vintages of all Rudd wines along with Leslie’s personal wine collection.